All of the specialized equipment for the team was purchased through federal grants and is stored in strategic locations throughout the county. The North Ridgeville Fire Department currently has one member that belongs to the Technical Rescue Team. 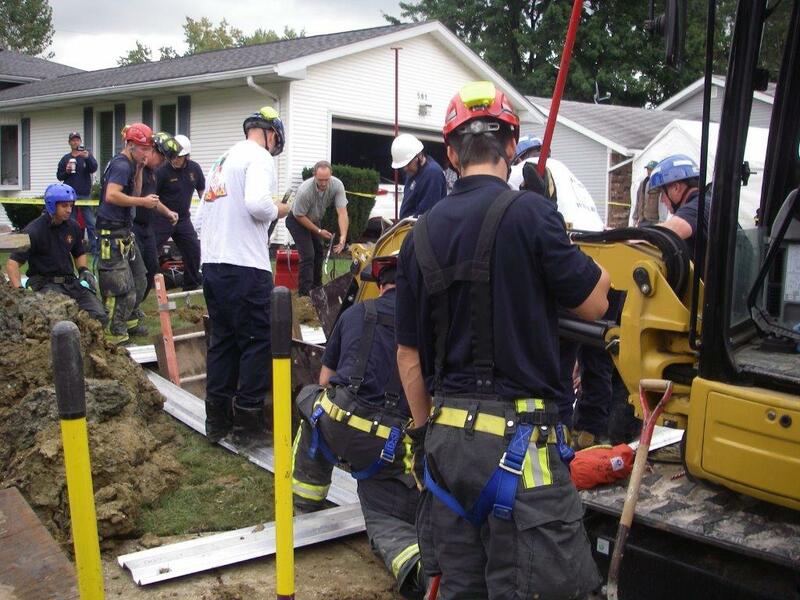 To view photos of a recent trench rescue, click here.